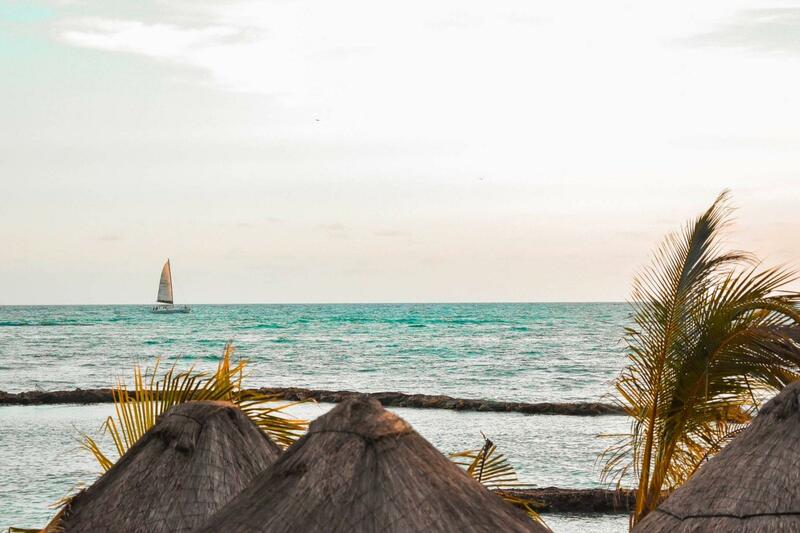 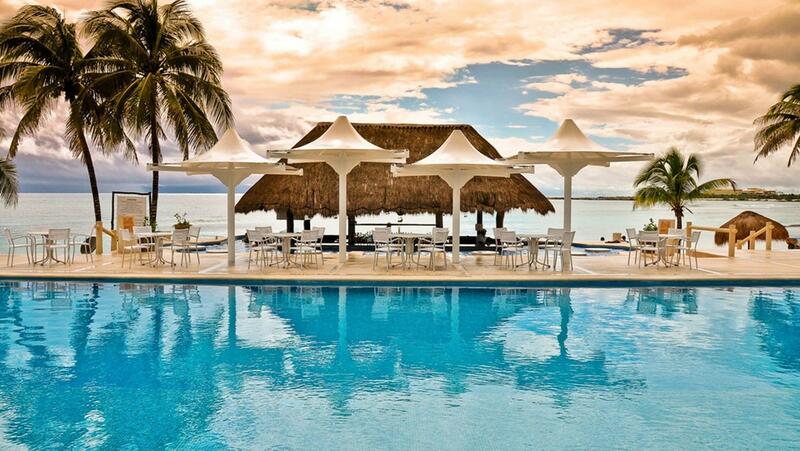 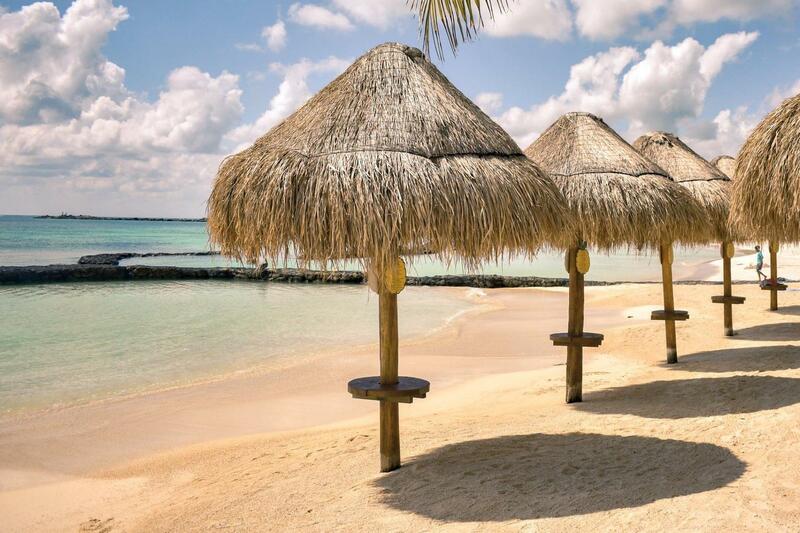 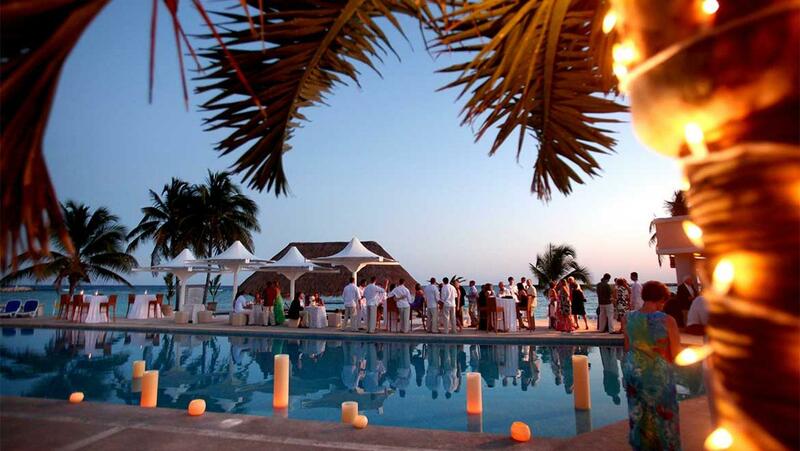 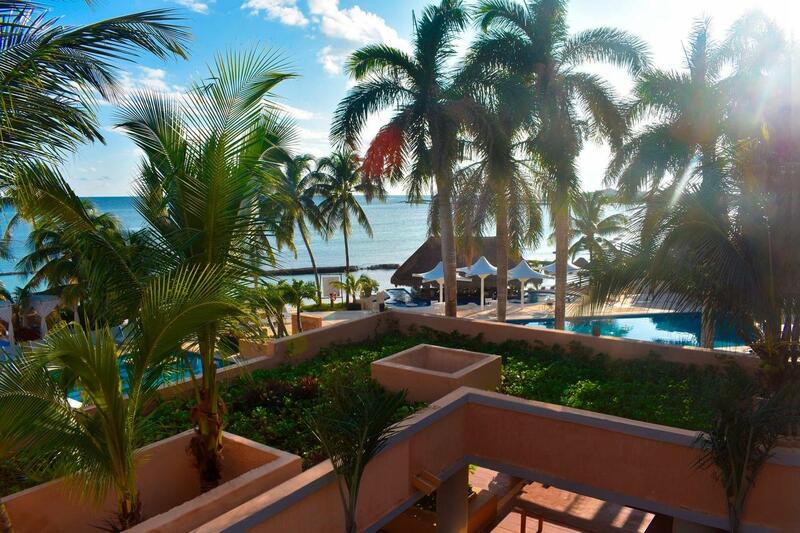 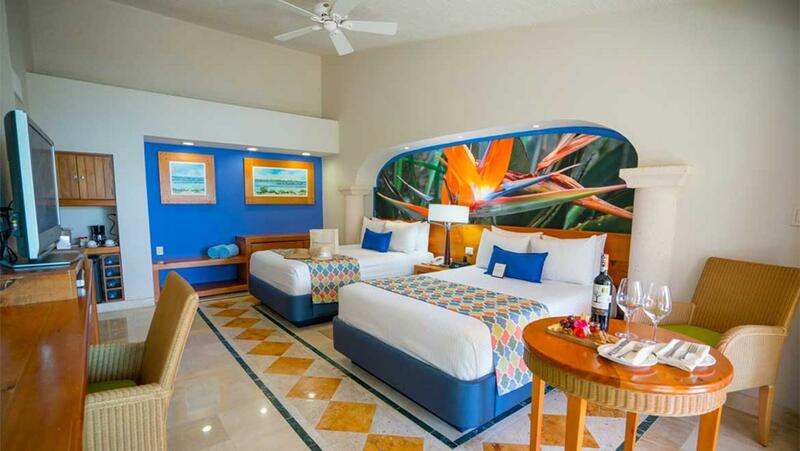 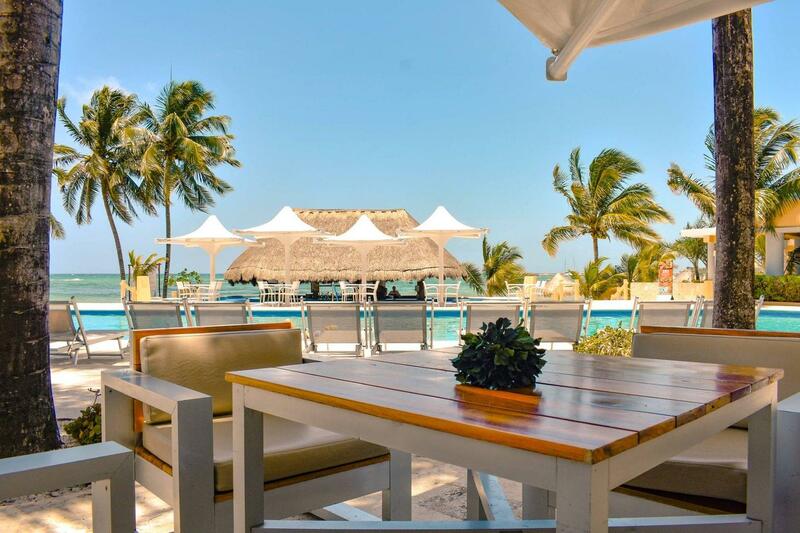 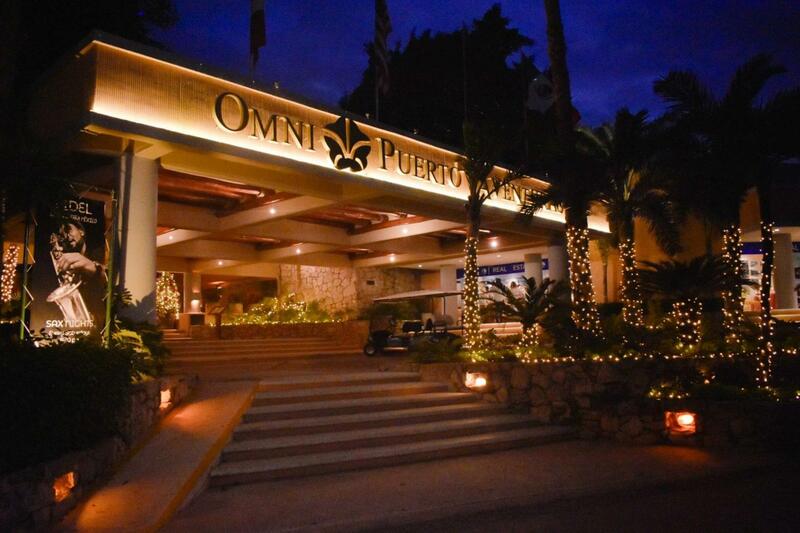 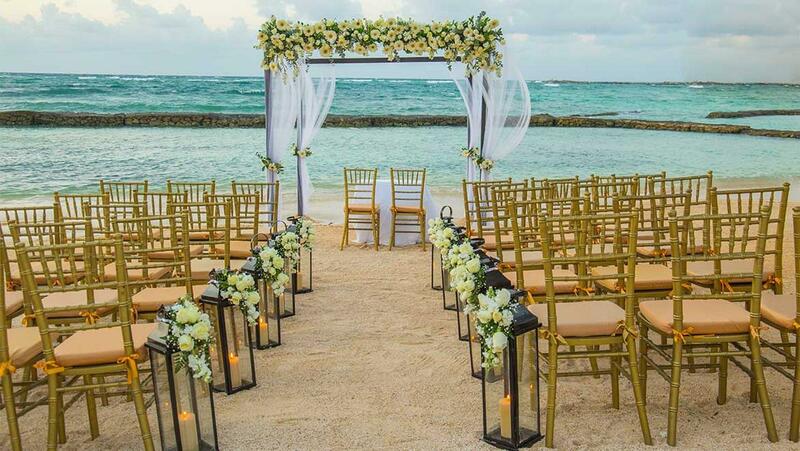 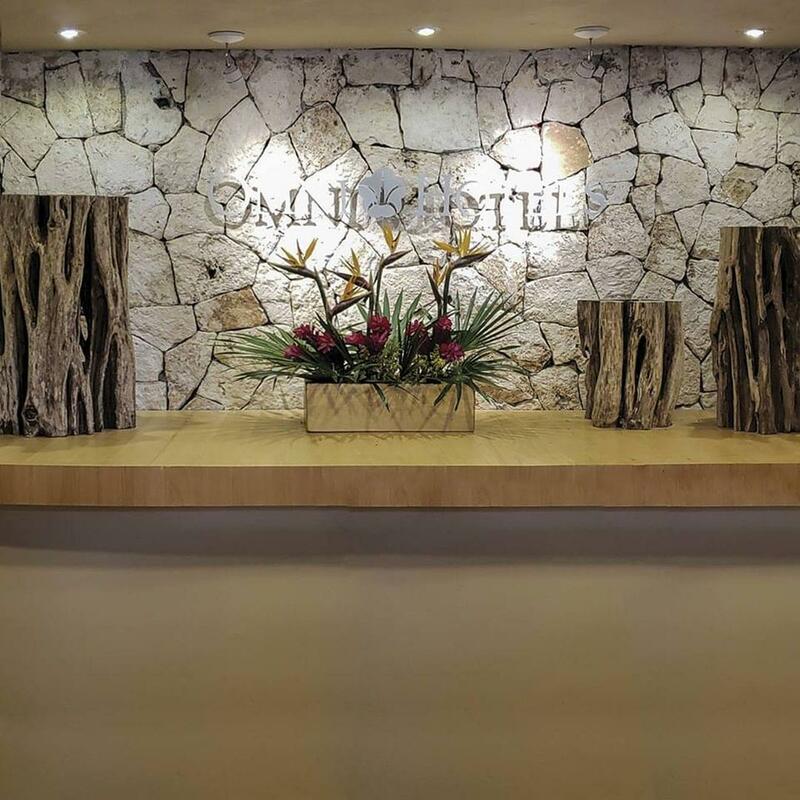 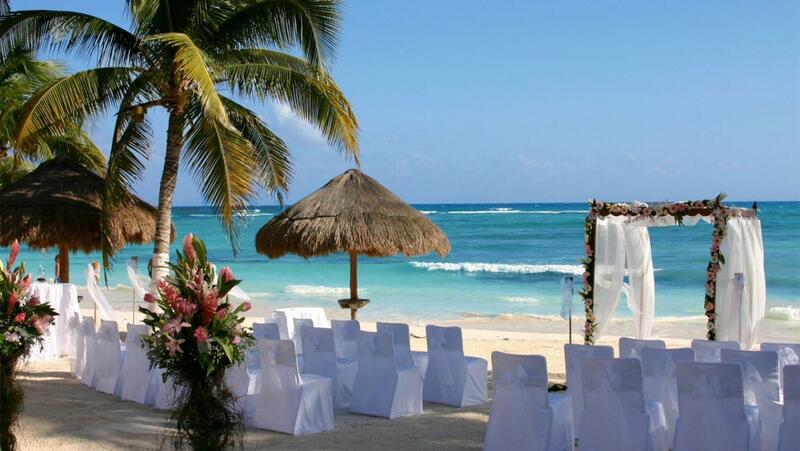 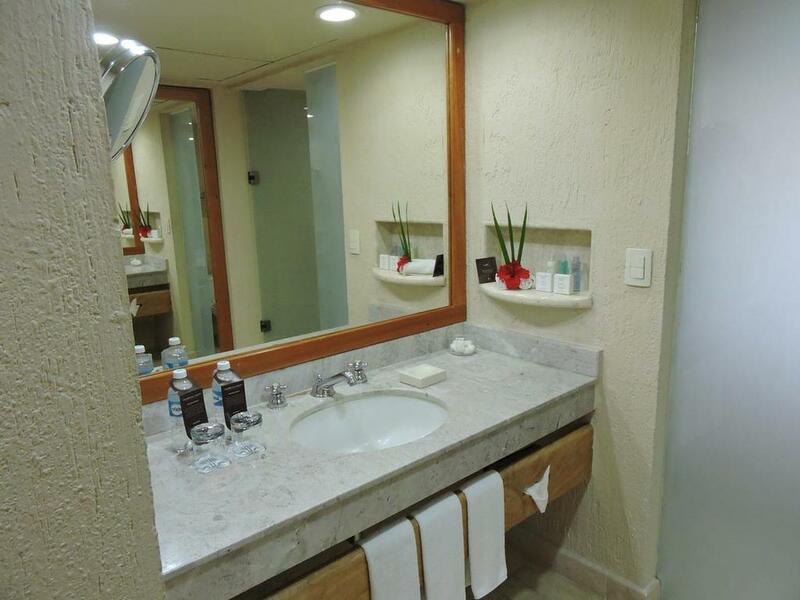 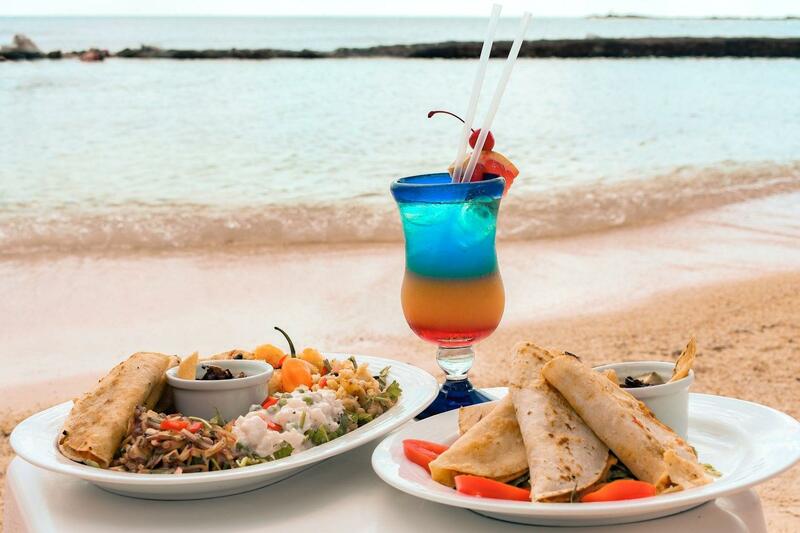 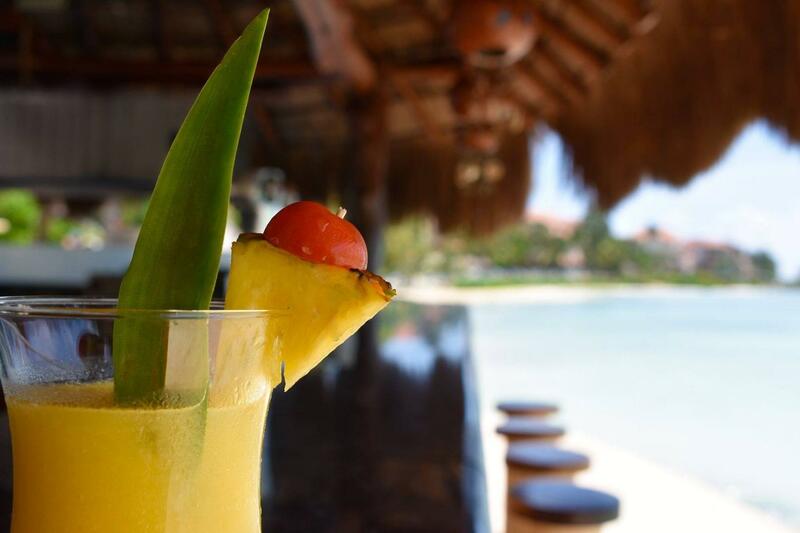 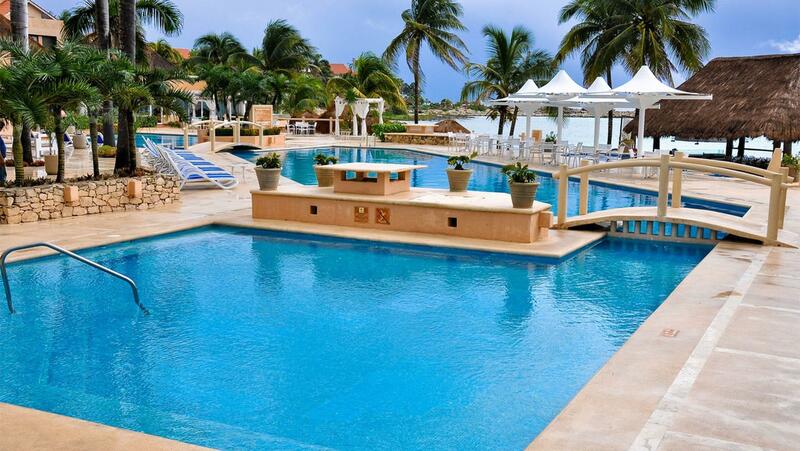 Omni Puerto Aventuras is a 4* beach resort set within a marina on the Mayan Riviera. 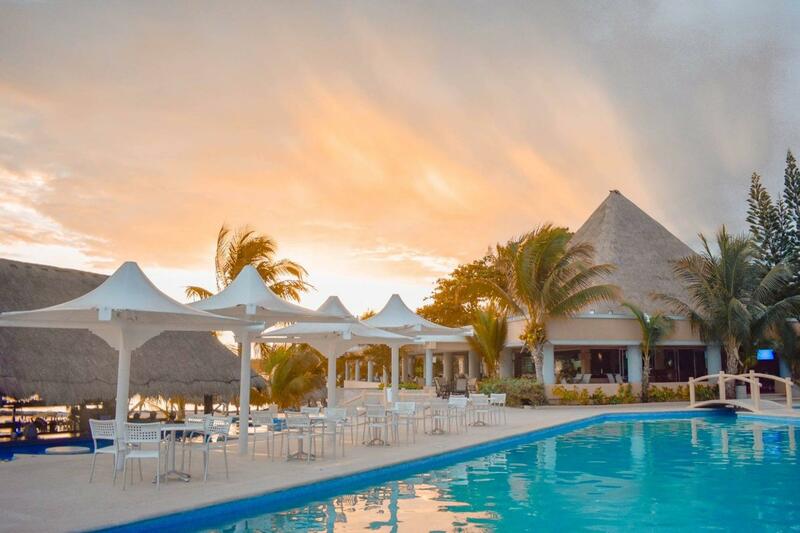 The hotel boasts a pristine white sand beach with sun loungers, thatched roof shades and a shallow, protected lagoon for swimming. 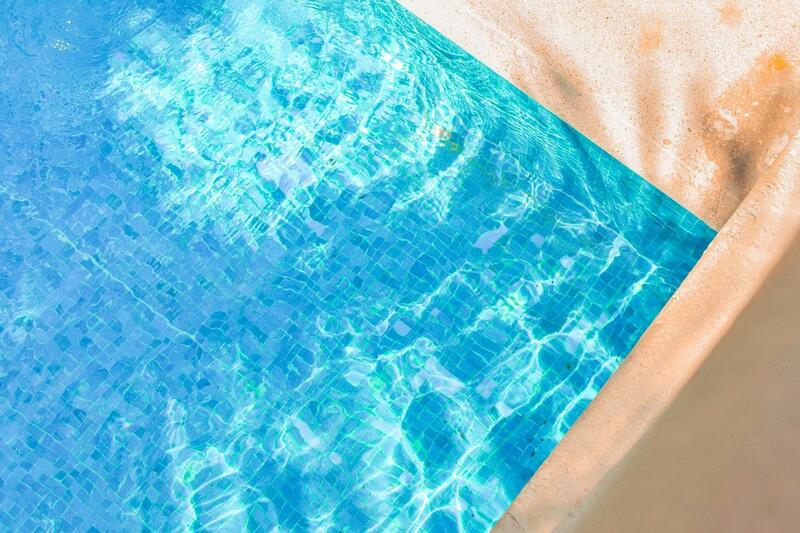 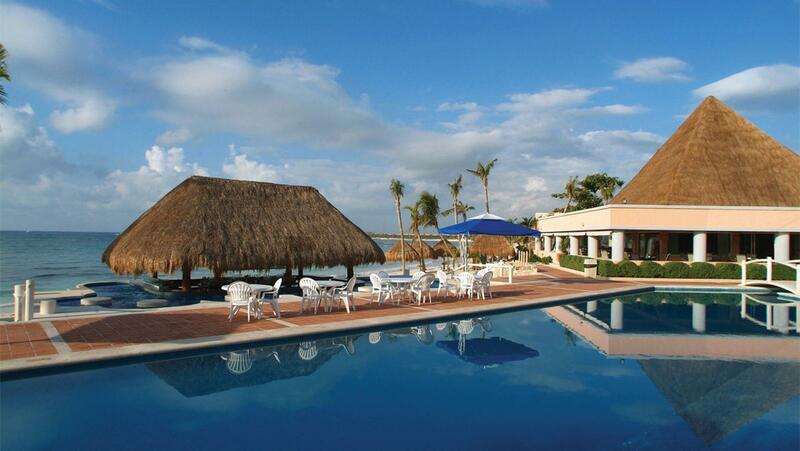 The resort also offers 2 outdoor pools with 4-poster day beds, a spa, salon, fitness center and a golf course. 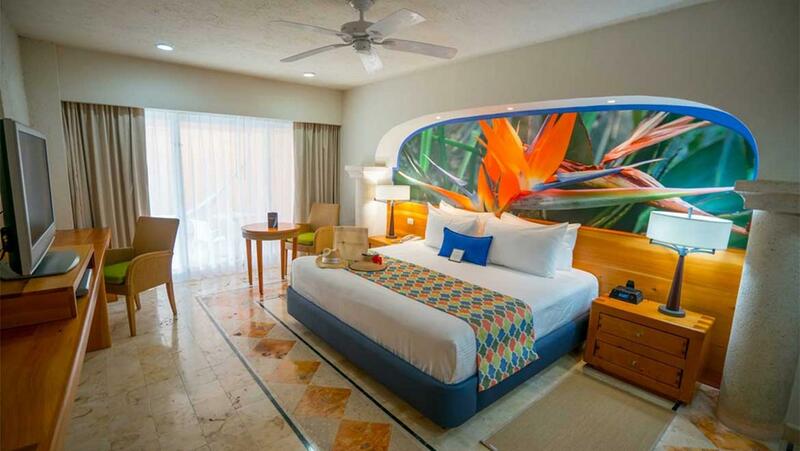 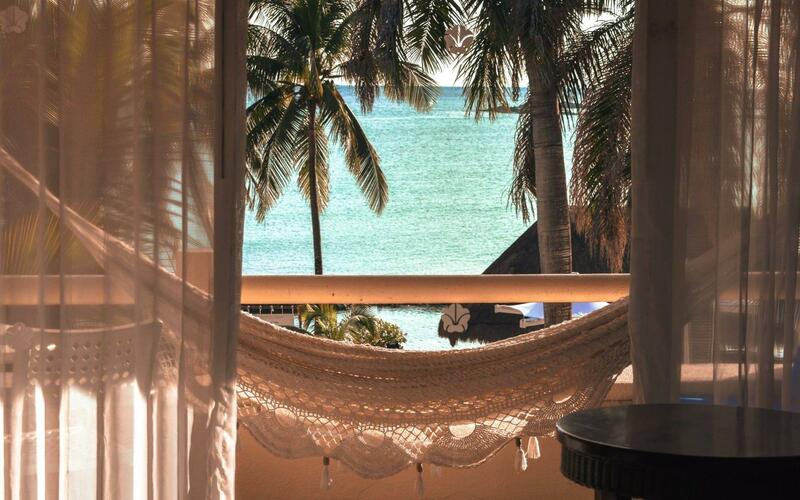 Guestrooms feature local decor, balconies or terraces and views of the garden, marina or ocean. 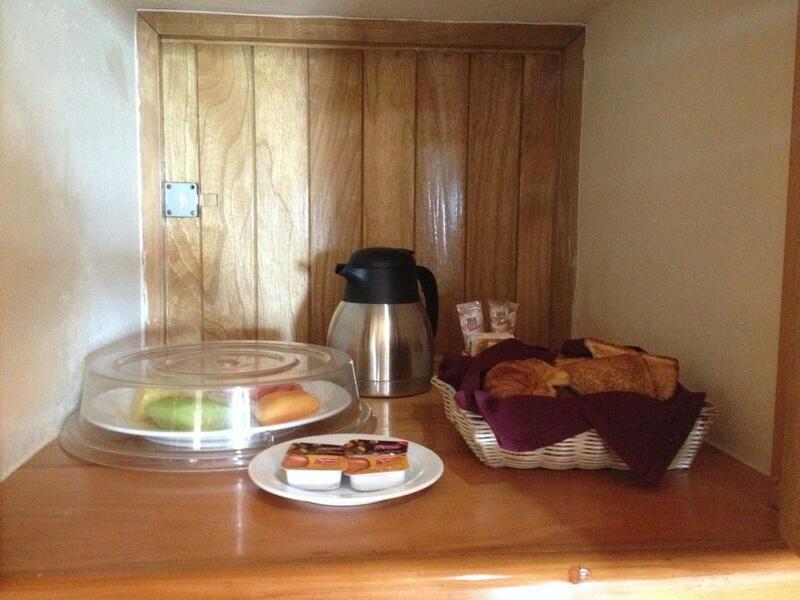 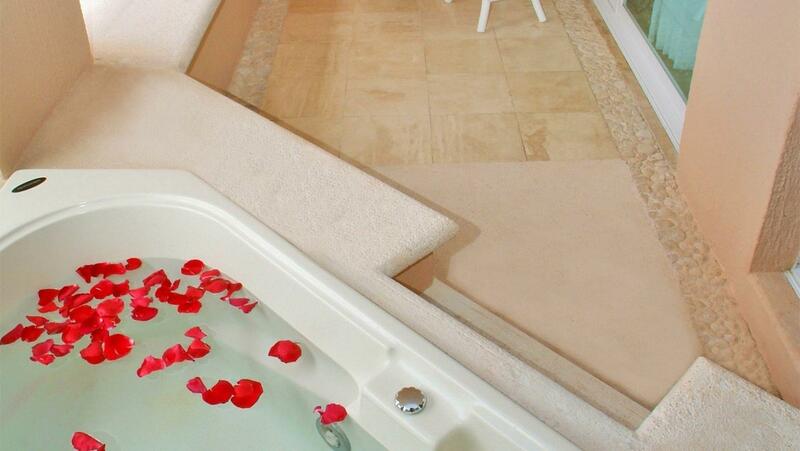 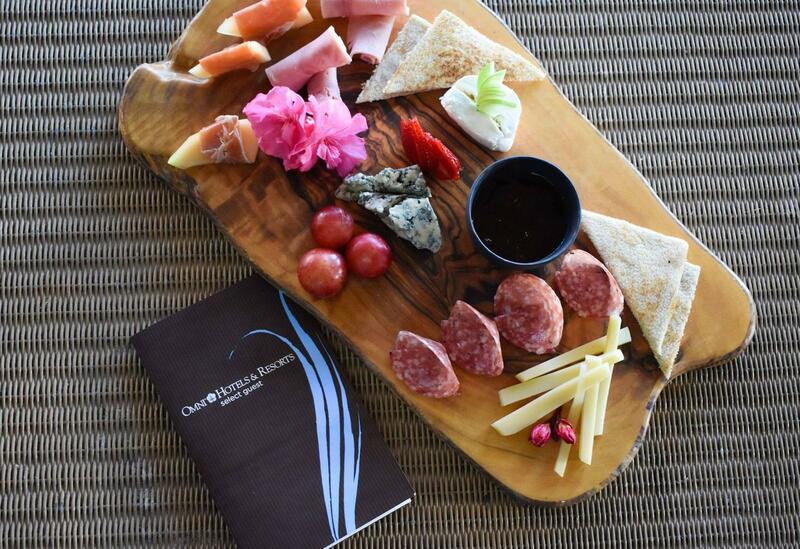 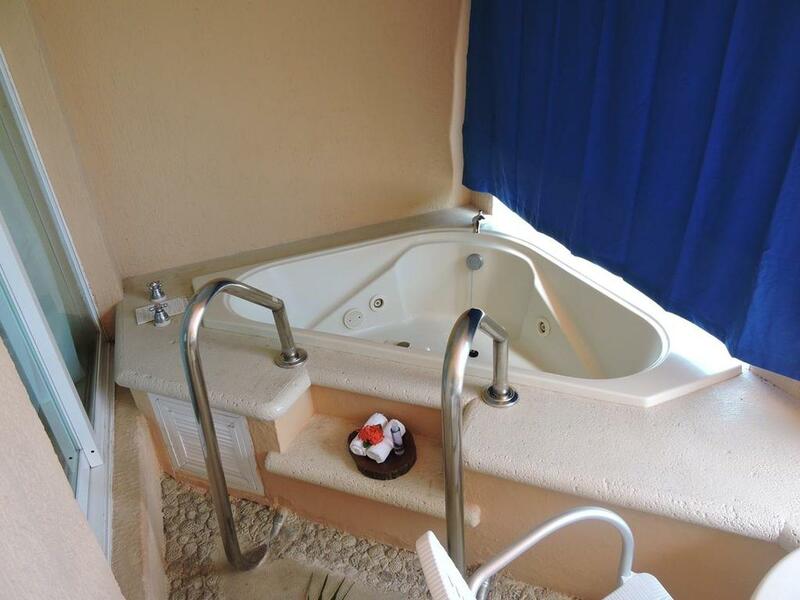 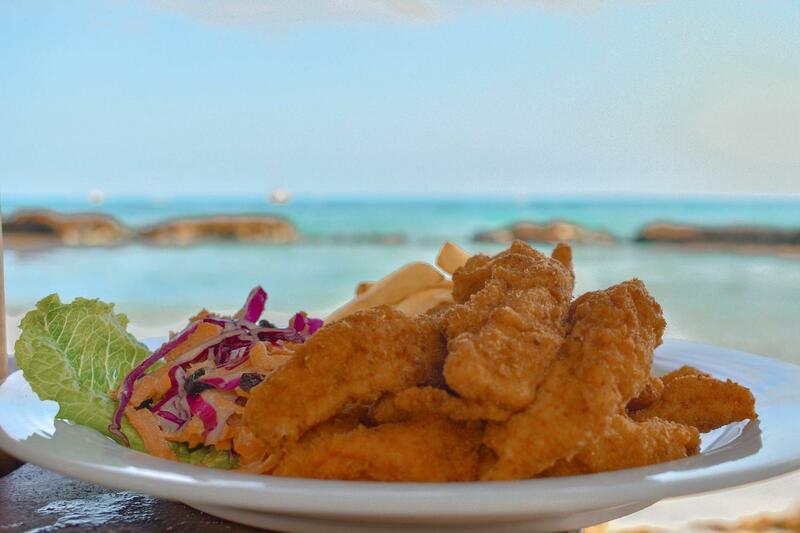 All come with free WiFi, flat screen TVs and marble bathrooms. 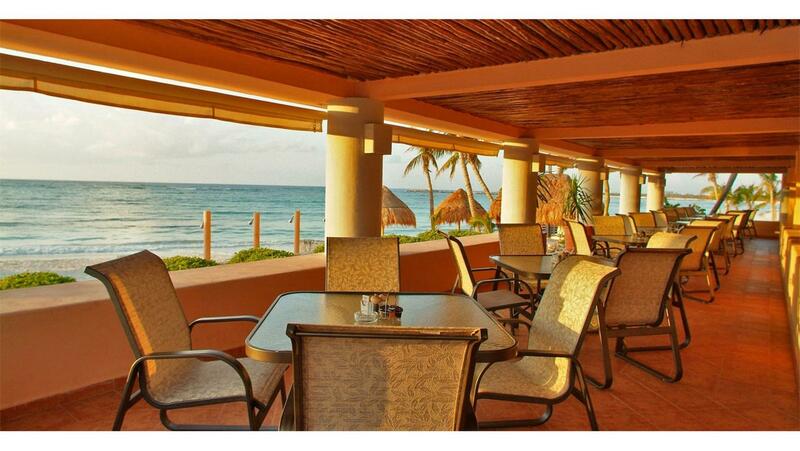 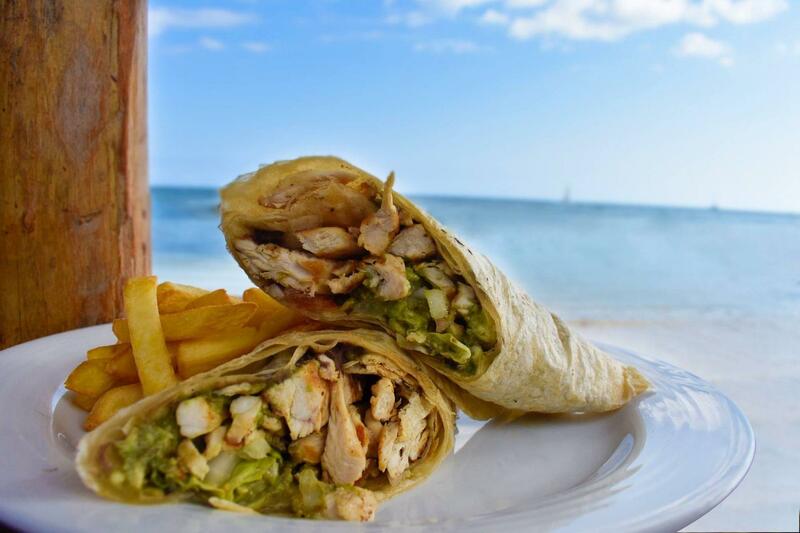 Breakfast is served in the open-air restaurant, though there is also a Mayan-themed eatery and sushi/taco station. 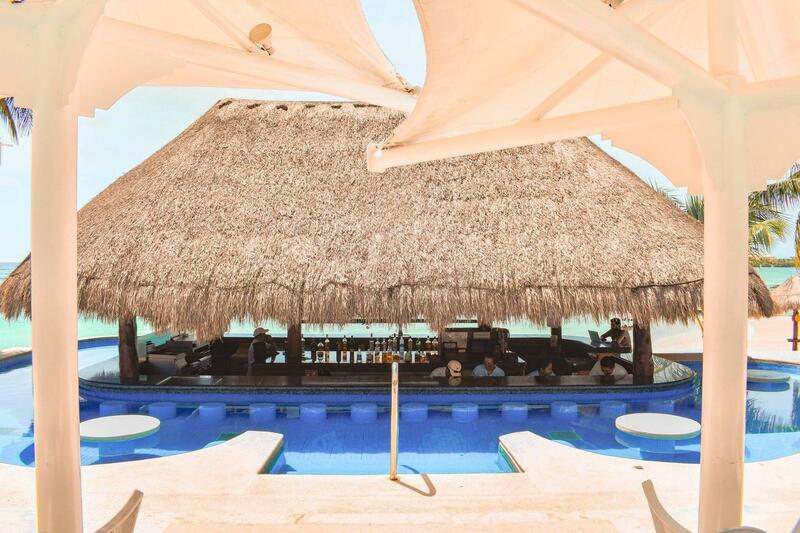 There are 2 bars, including a swim-up pool bar. 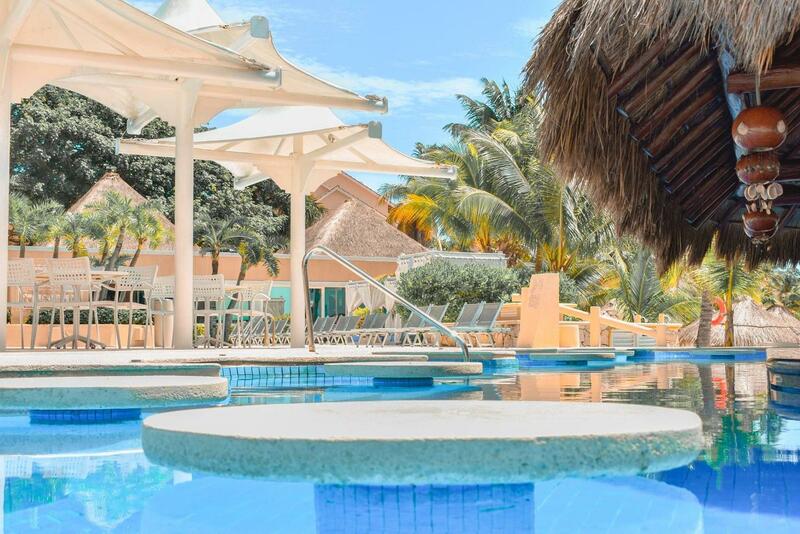 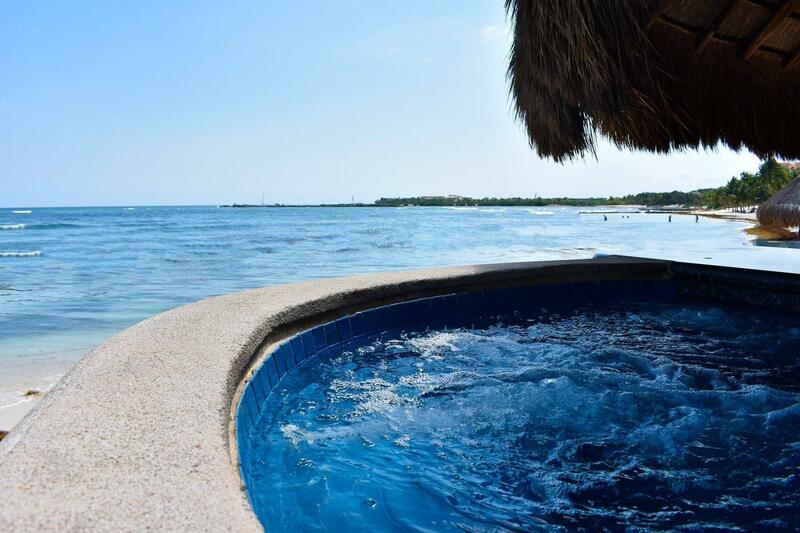 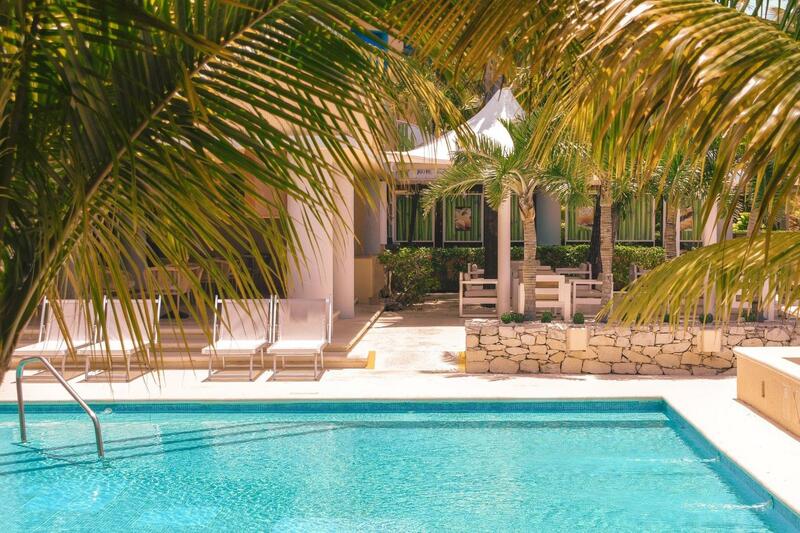 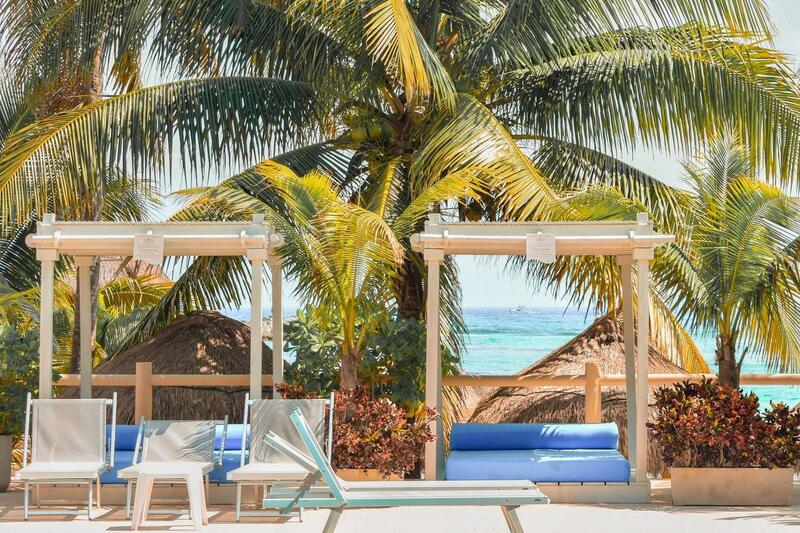 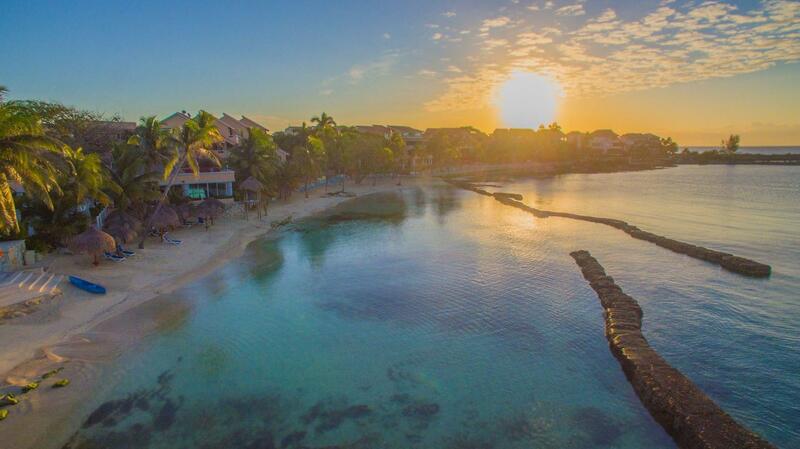 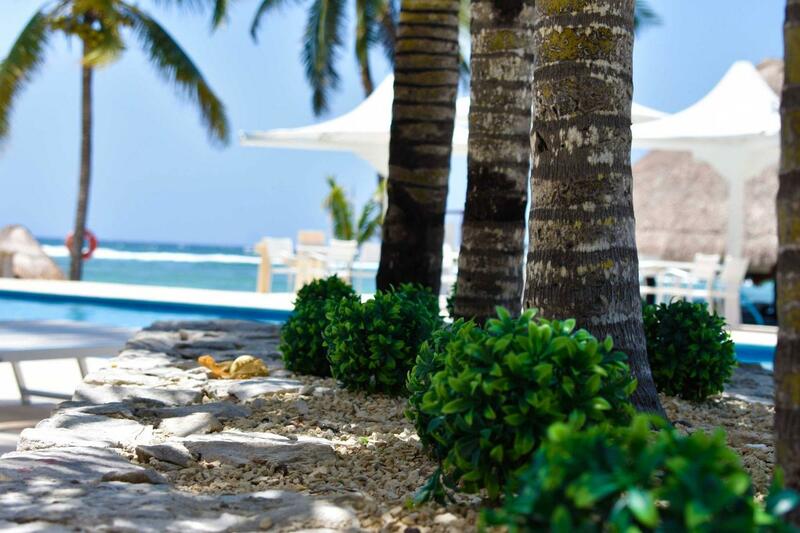 Dive Aventuras is a PADI 5* IDC Resort located inside Omni Puerto Aventuras Beach Resort. 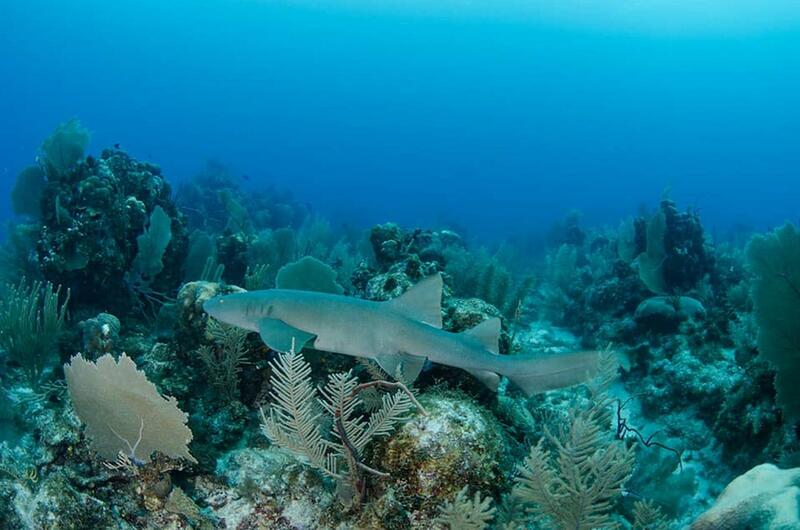 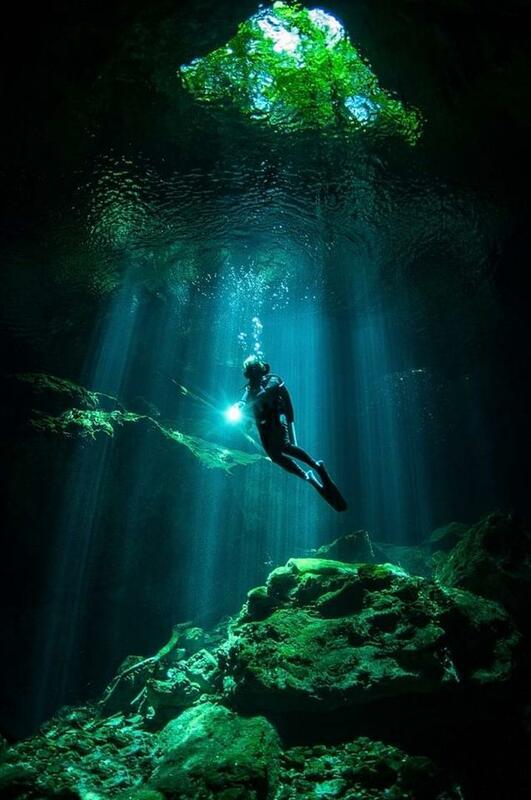 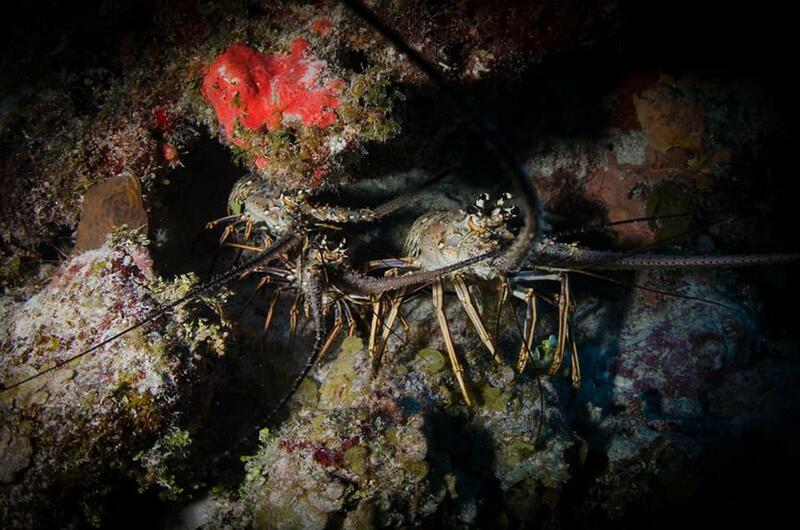 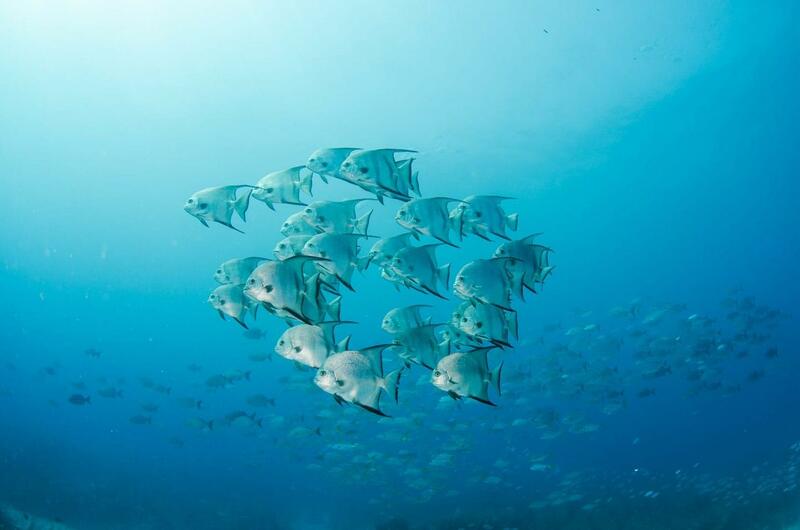 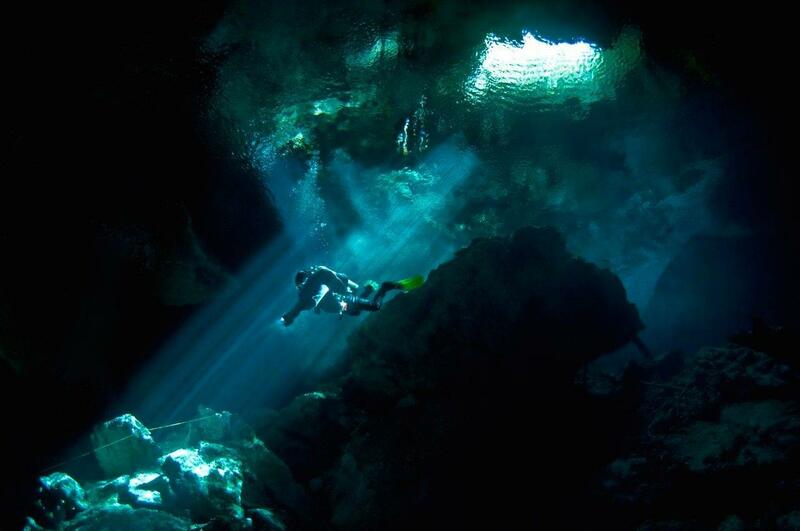 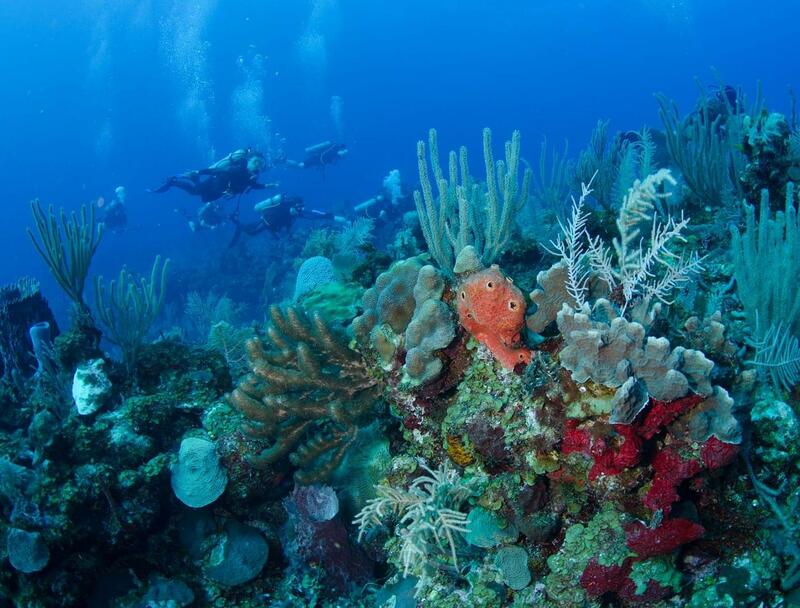 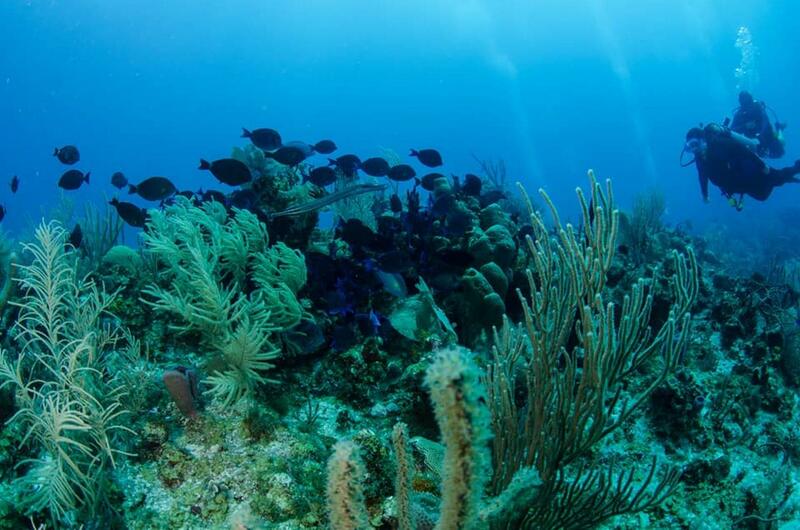 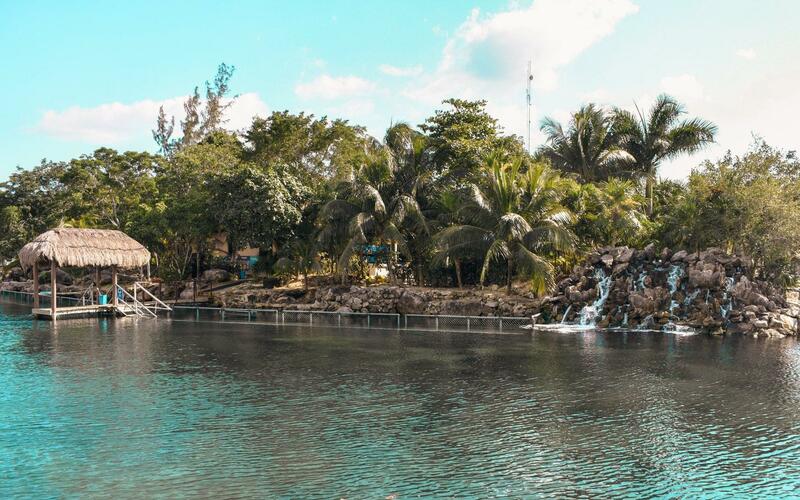 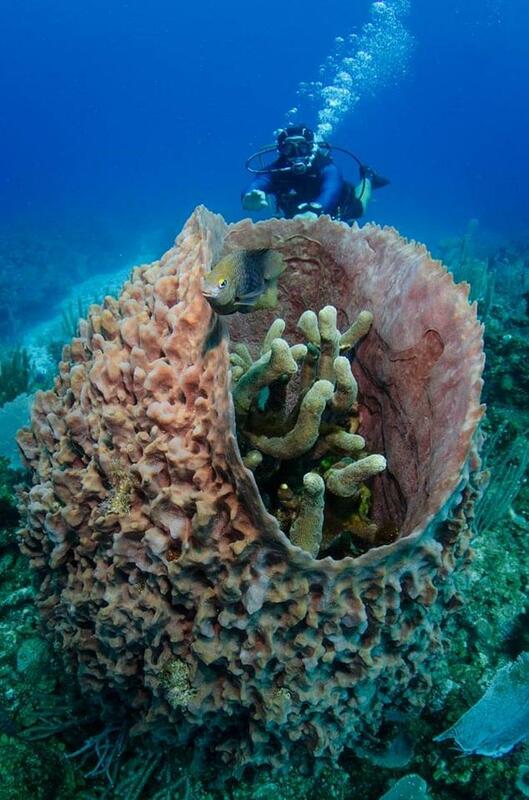 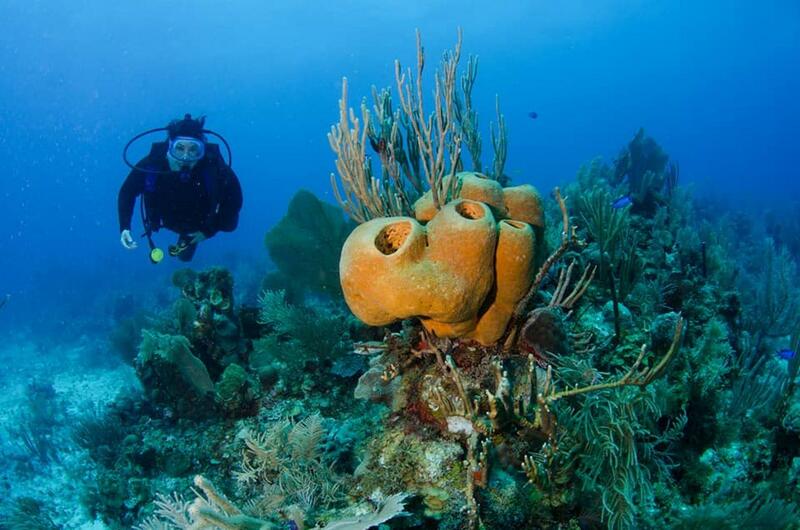 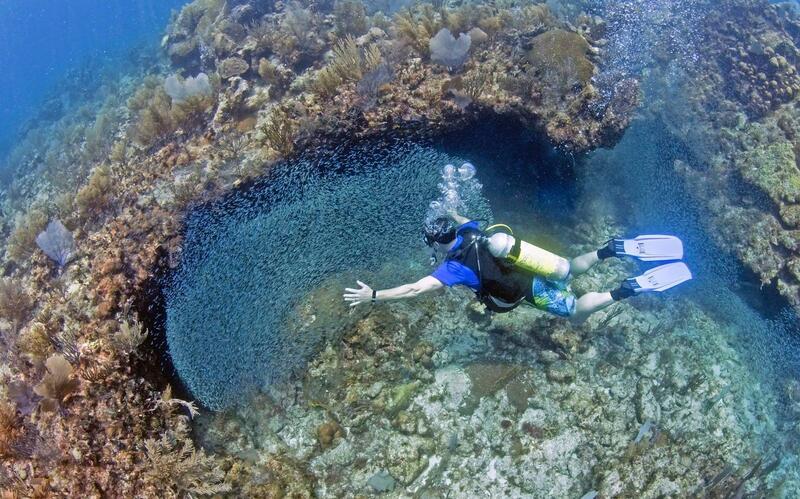 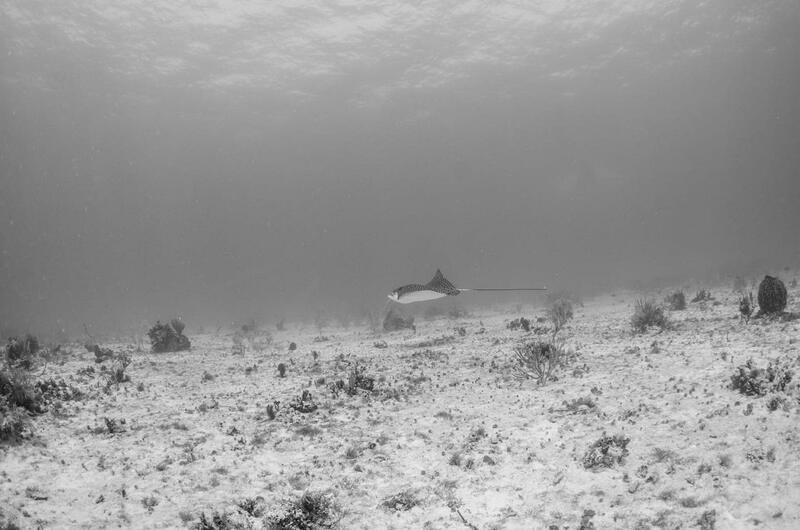 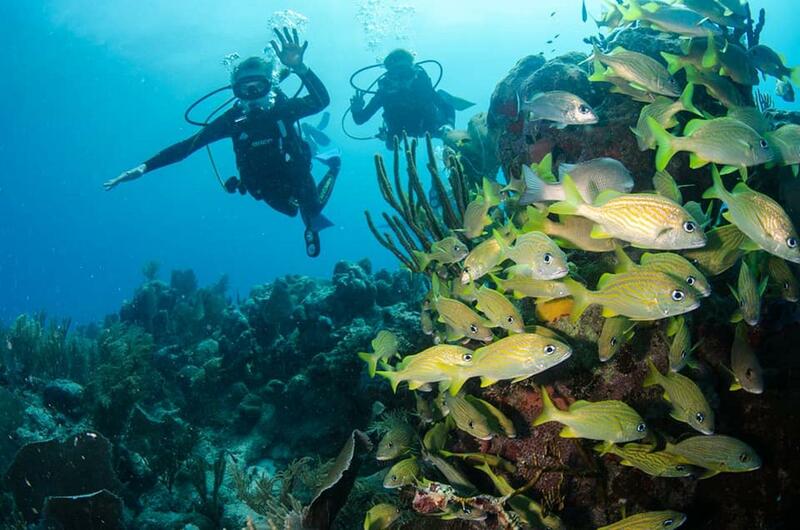 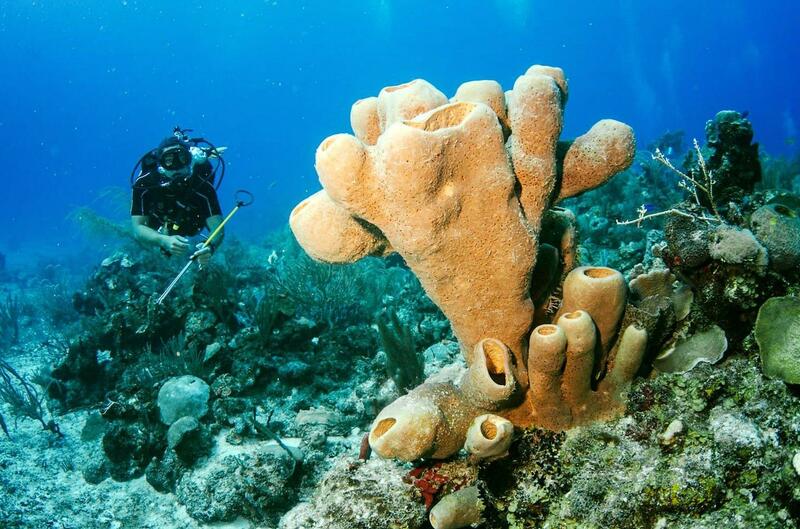 Situated on the Mayan Rivera, this dive center offers a huge diversity of dive experiences. 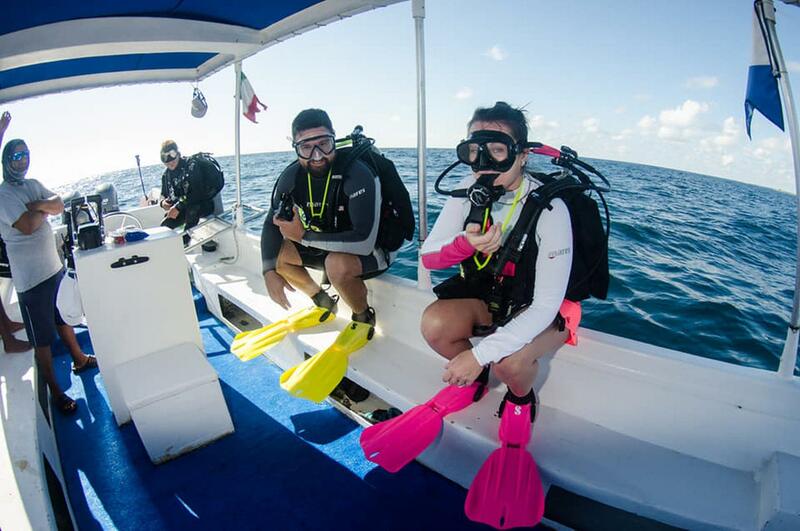 Choose from shallow coral reefs, dramatic wall dives, ancient cenotes and the chance to see whale sharks between June and September! 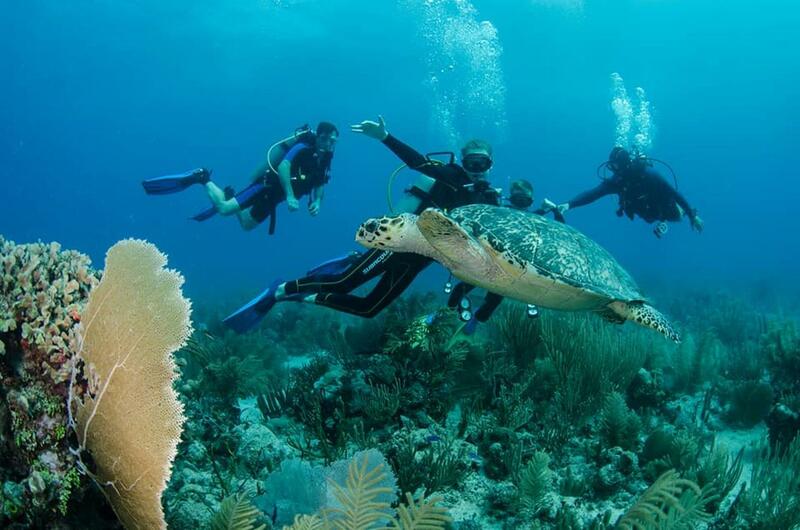 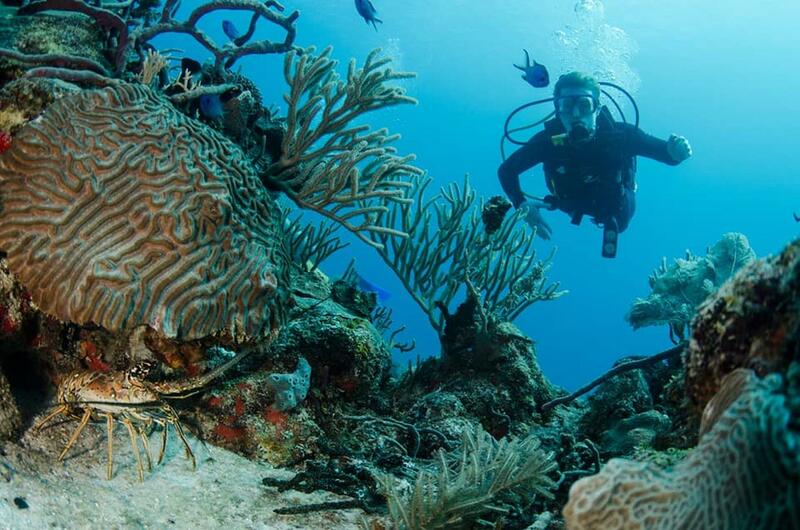 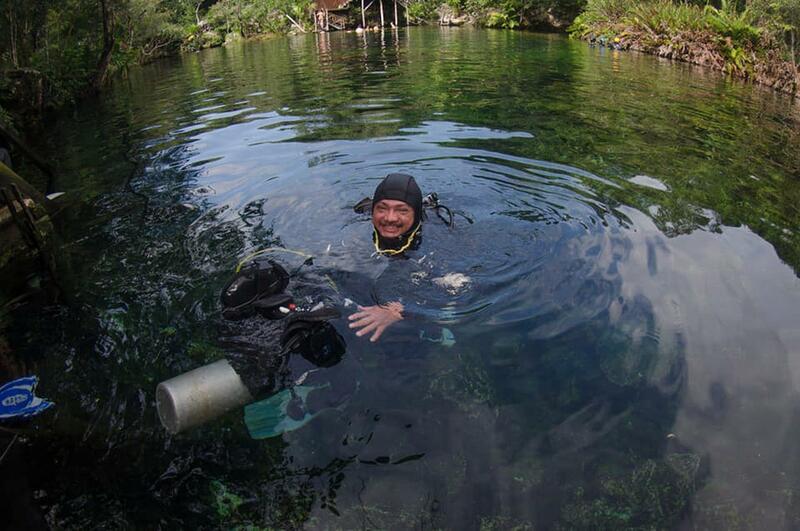 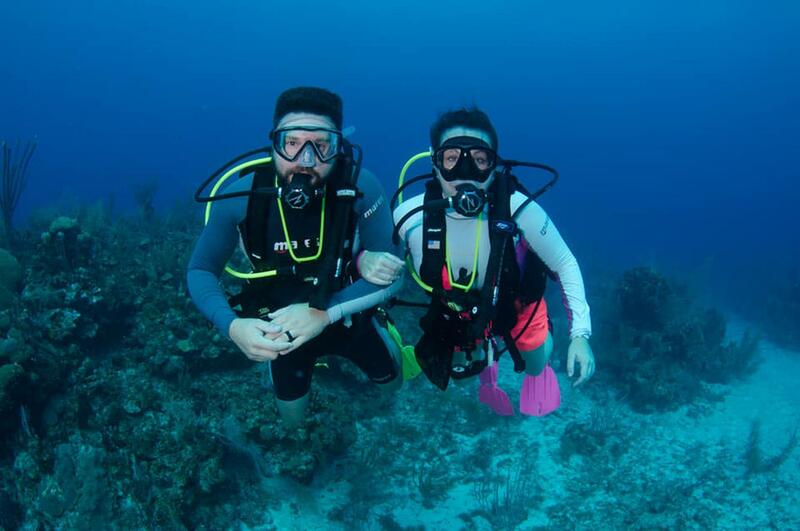 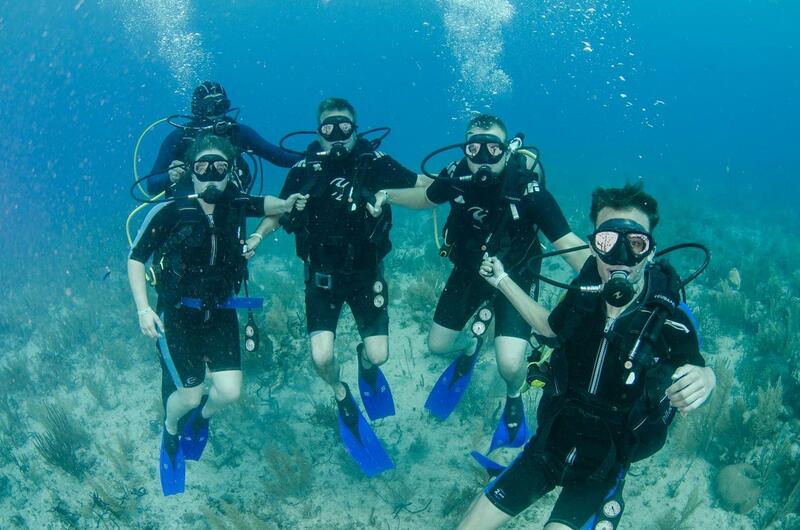 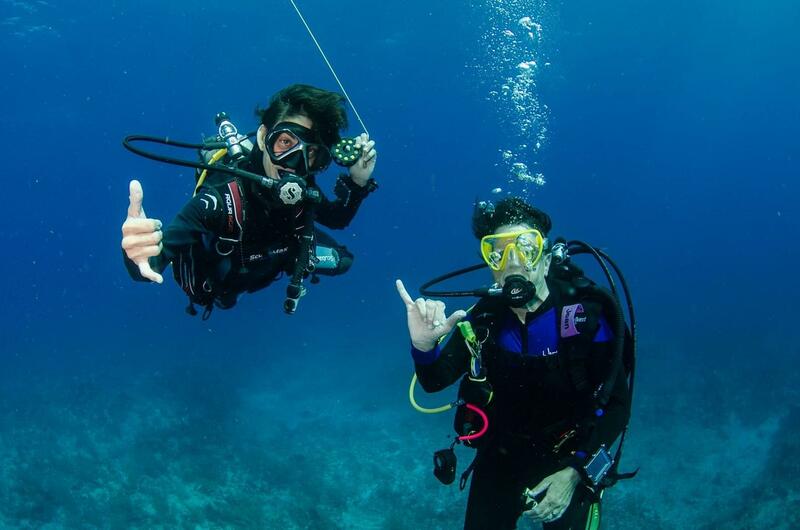 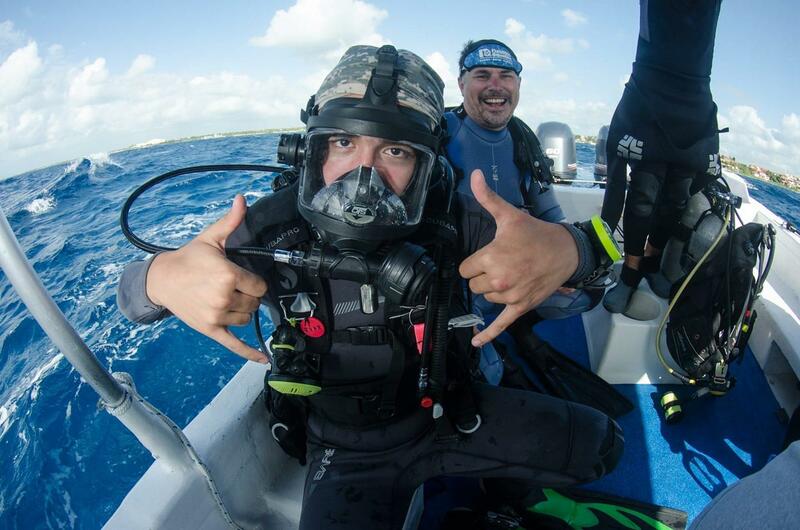 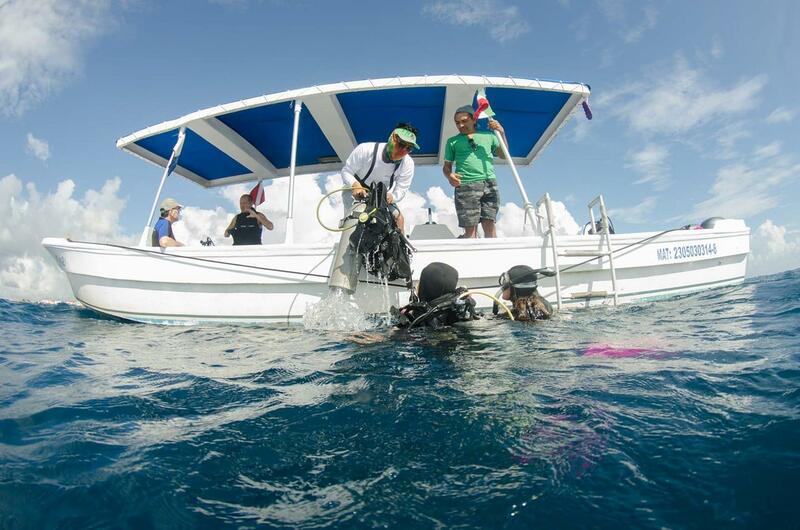 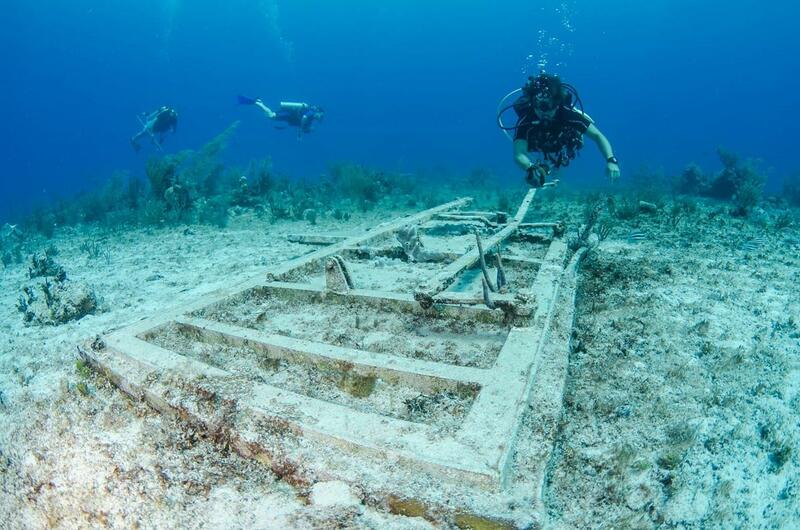 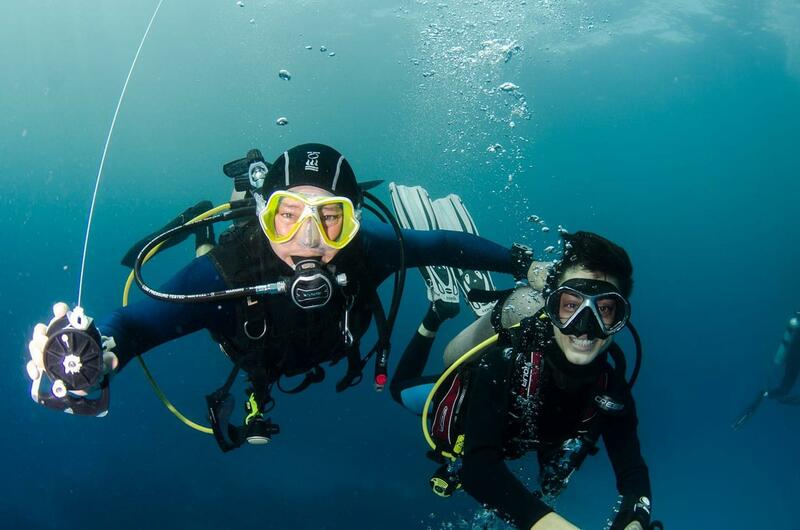 Dive Aventuras has been in business for over 28 years, offering absolute experience and safety. 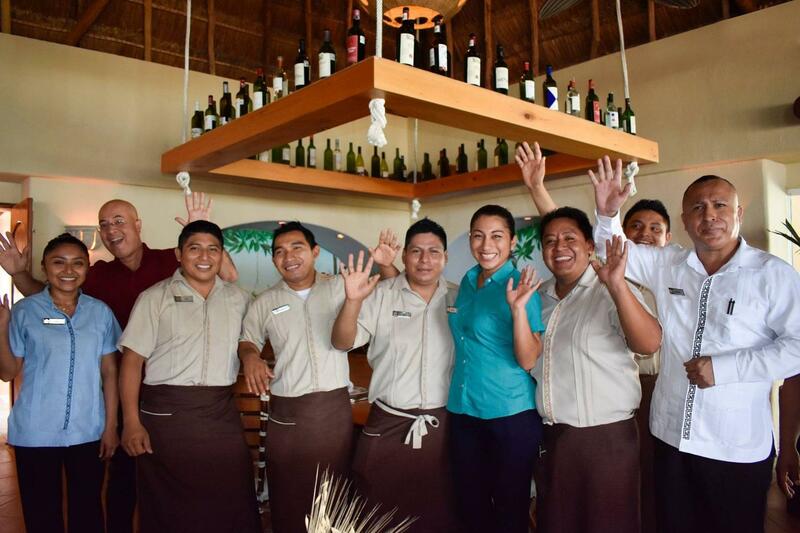 The local, multilingual staff have been with the operation an average of 10 years. 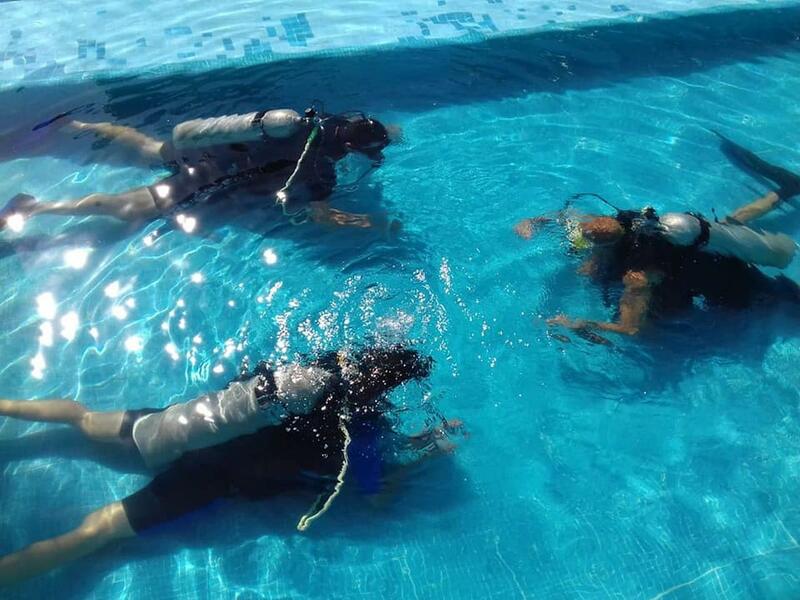 All diving is done is small groups of max 5 divers per guide and most dive sites are less than 10 minutes from the marina opposite the dive shop. 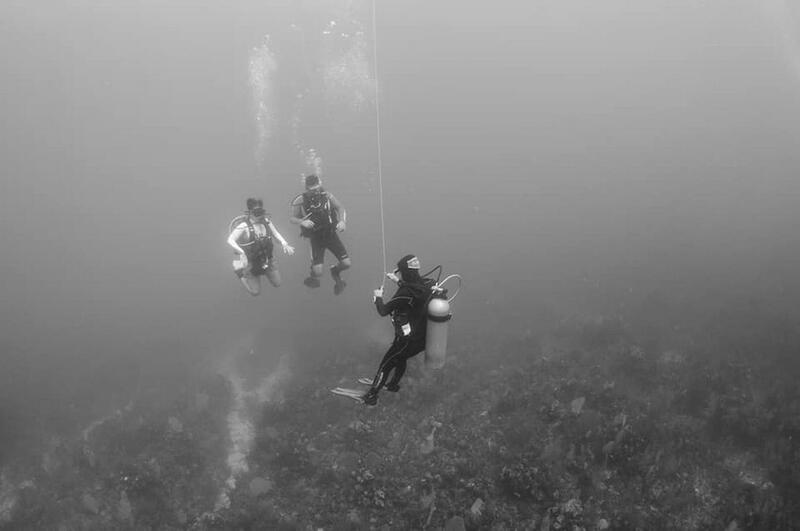 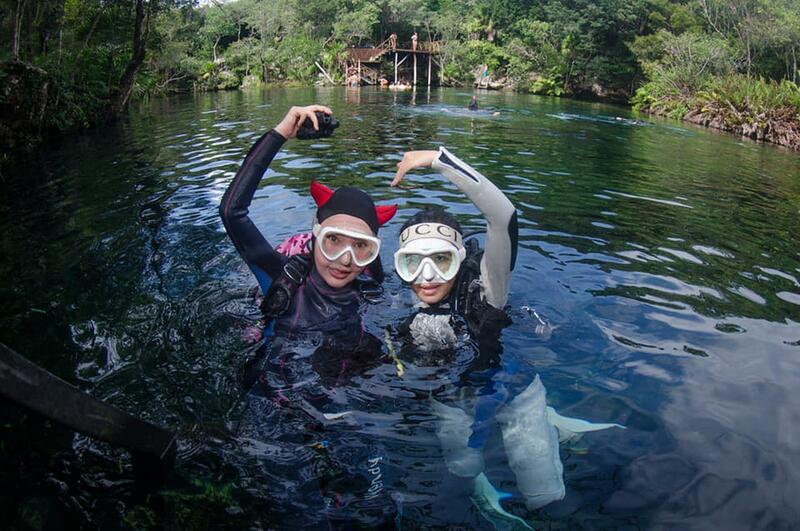 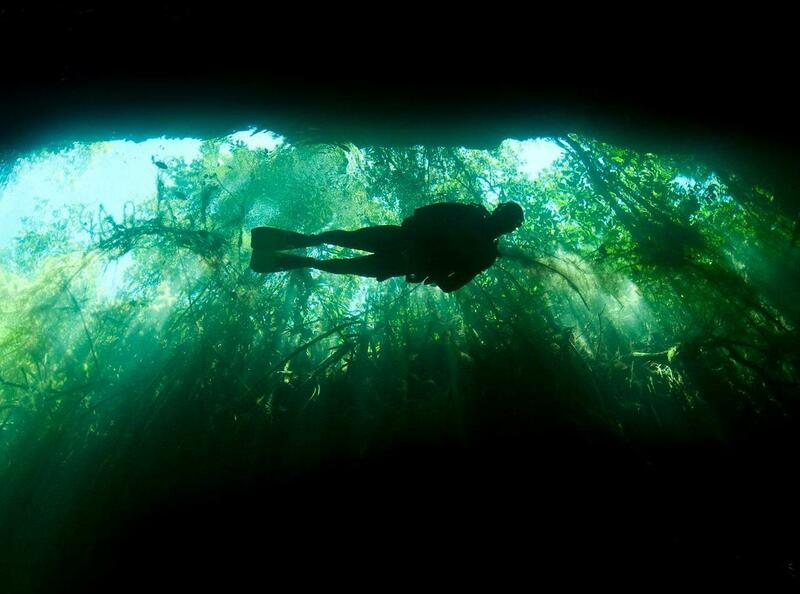 The team will transport, rinse and store your gear for you so all you need to do is dive! 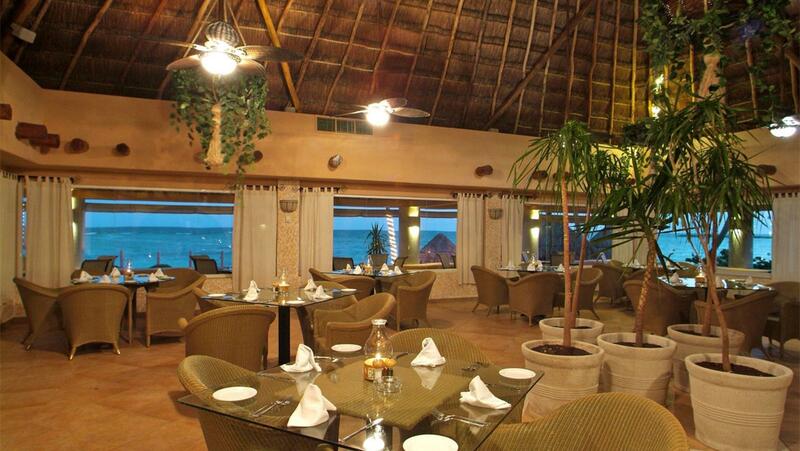 The best airport to fly to is Cancun International Airport. 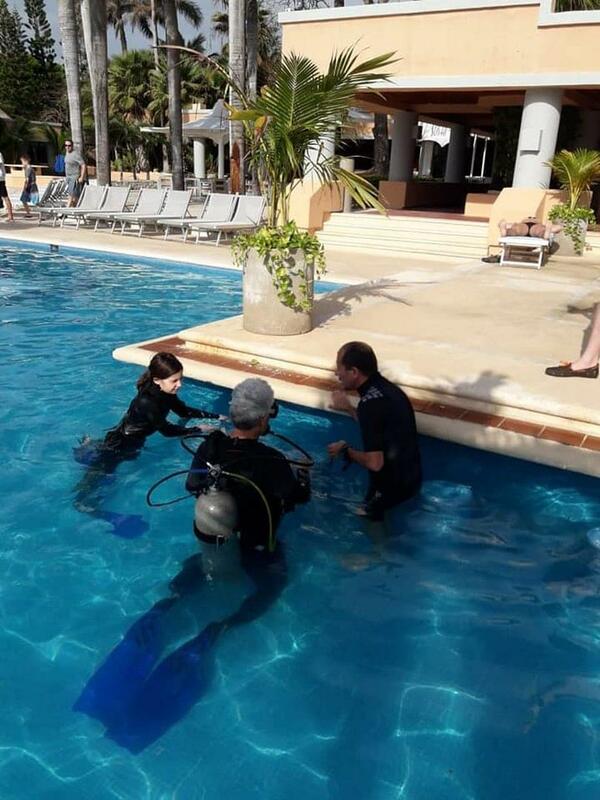 Dive Aventuras will pick you up from the airport and bring you to the hotel (additional cost, advance notice required). 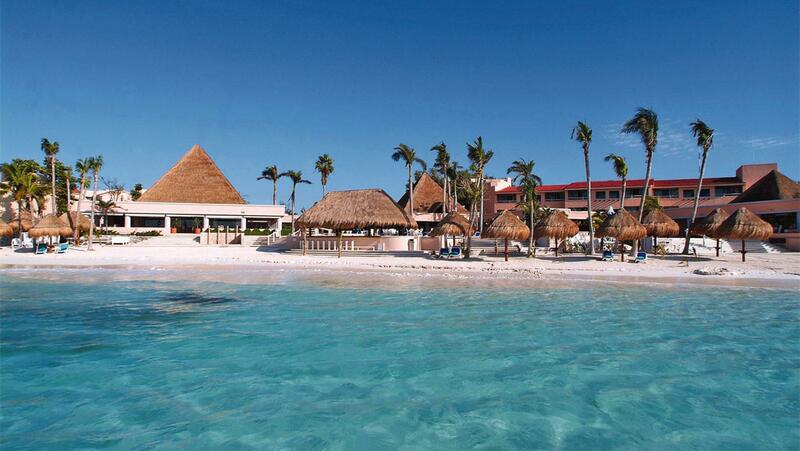 The journey will last just over 1 hour. 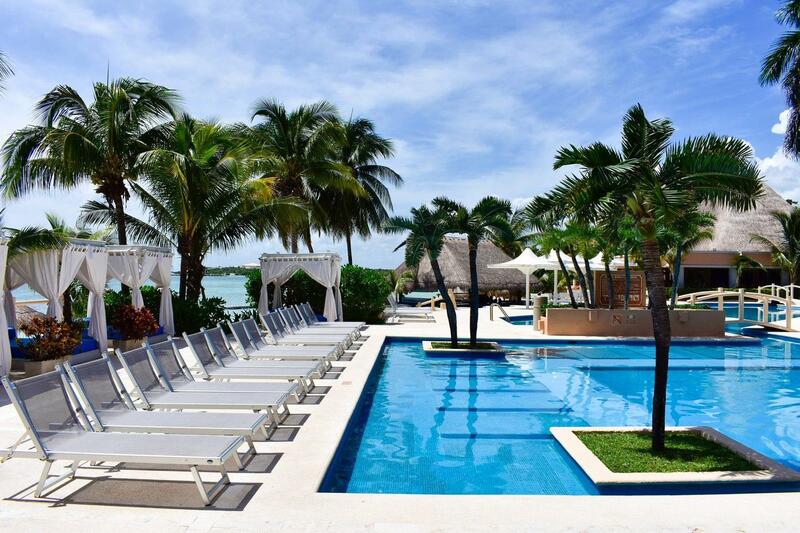 Early check in is available on request (advance notice required, additional cost possible to guarentee availability). 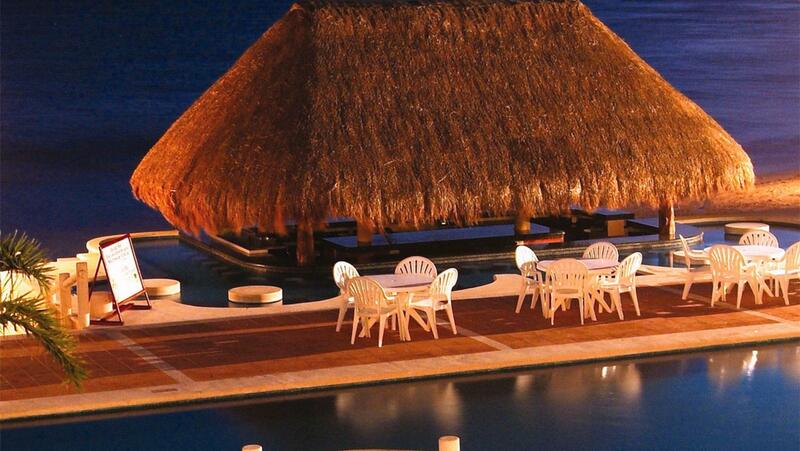 Late check out is available on request (advance notice required, additional cost possible to guarentee availability). 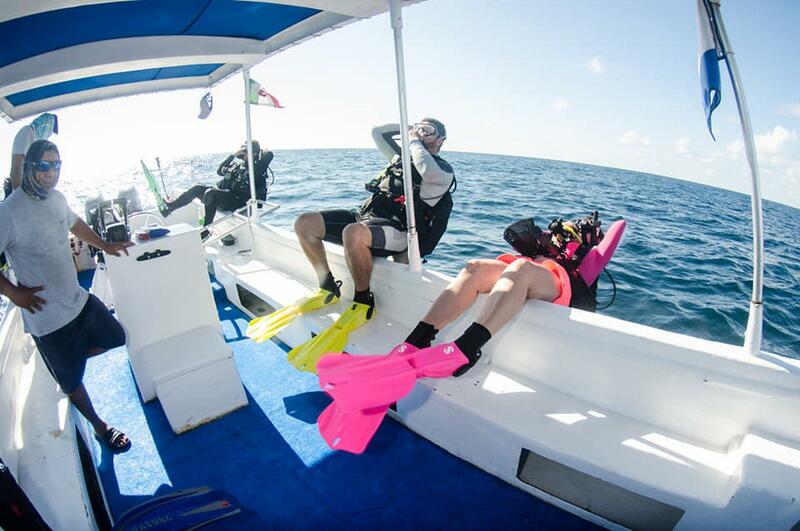 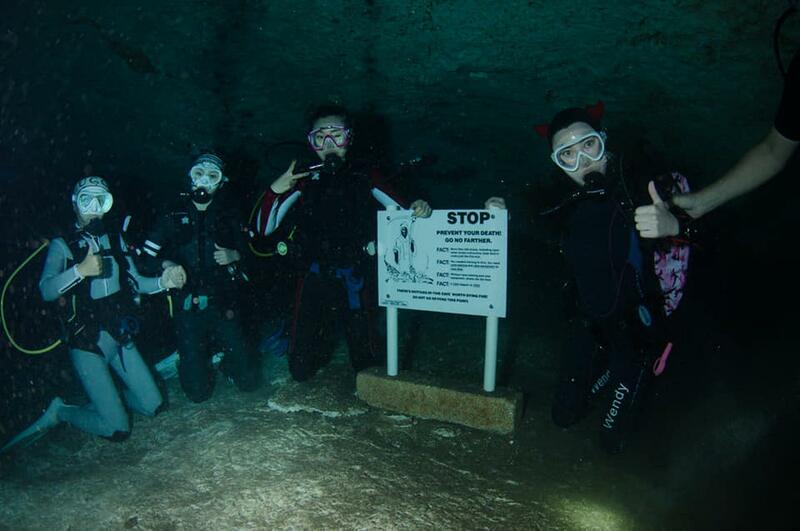 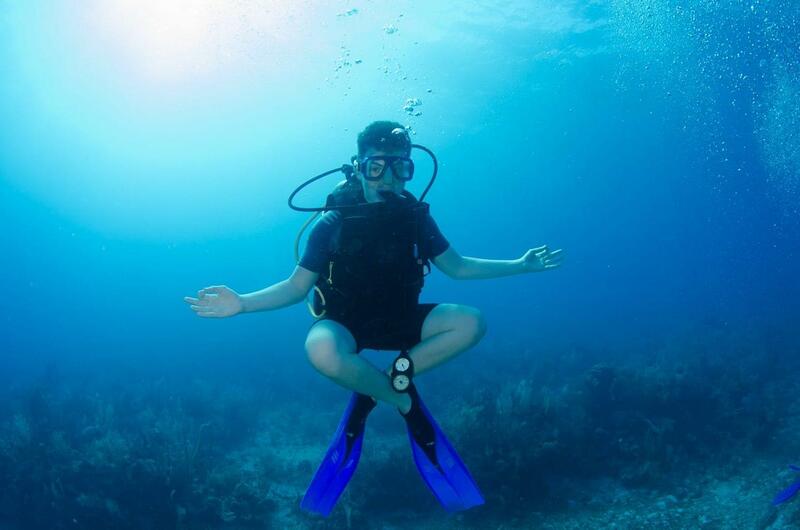 Dive Aventuras will provide your transfer back to the airport (advance notice required, additional cost).